HRB delivers tailored solutions for your company. 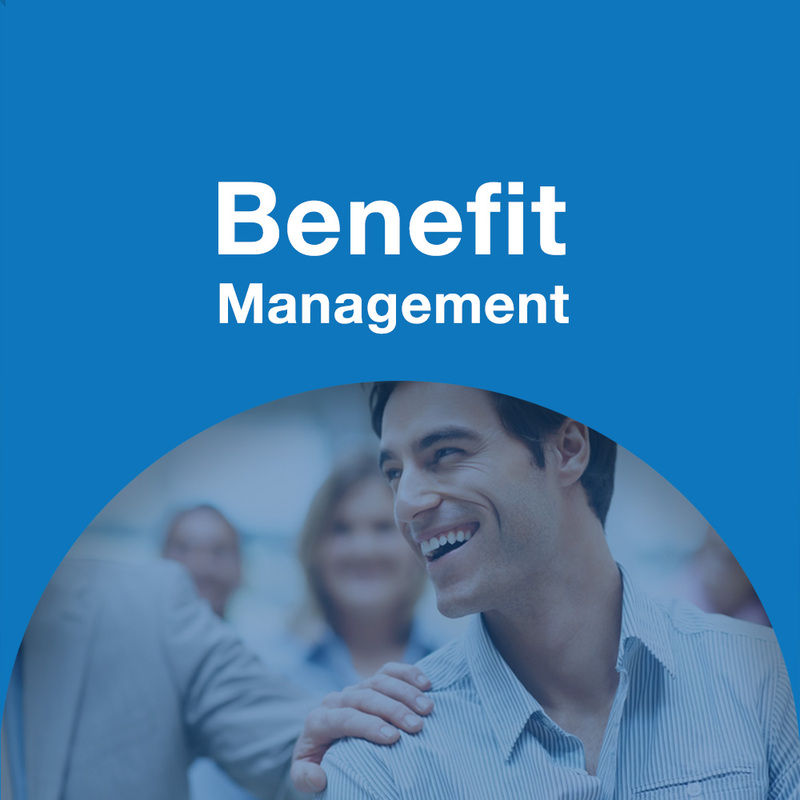 Providing innovative employee benefits solutions, with an imaginative approach! HRB is large enough to matter and small enough to care. seamlessly for both your company and employees. HRB creates Benefit Strategy & Plan Design - RFP & Marketing, Contribution Modeling - Network Analysis & Disruption Reports... Learn more. 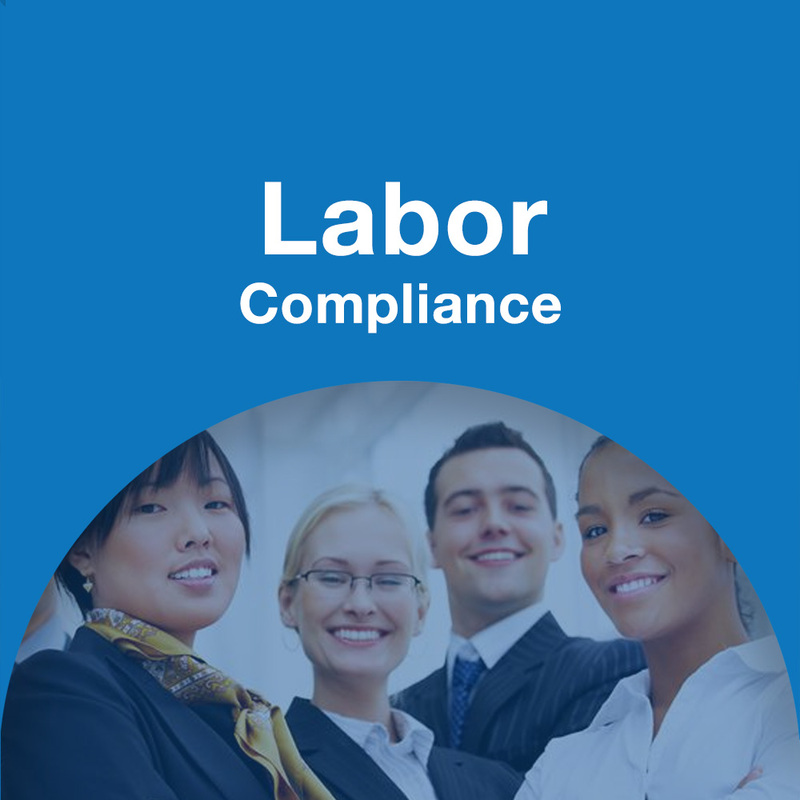 Consultations with guidance on employment statutes, I-9s, Position Classifications, Job Descriptions & FLSA exemption status... Learn more. 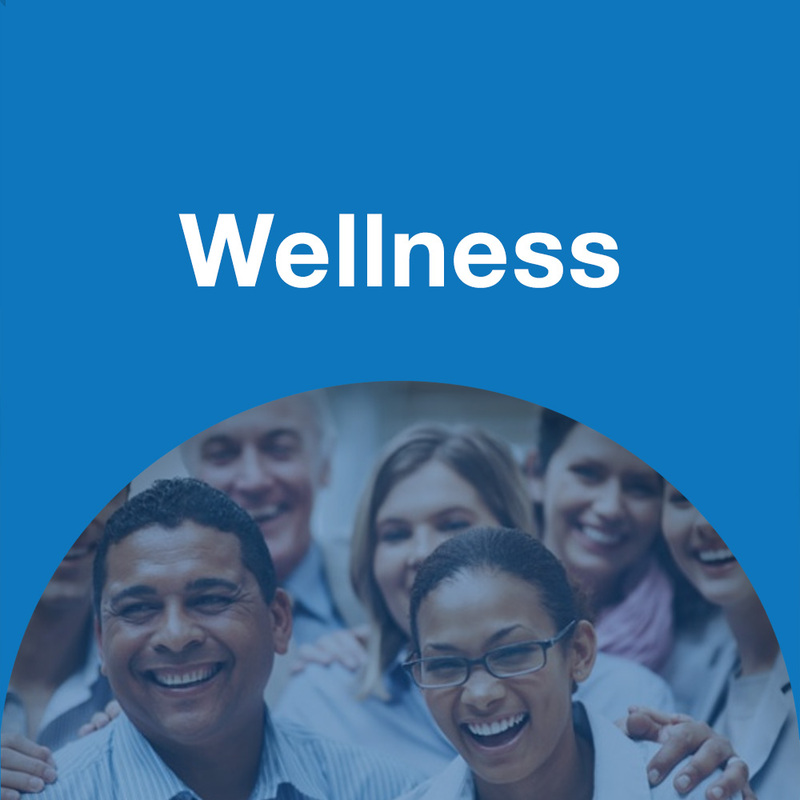 Design a Year Round Wellness Campaign - Coordinate all Vendors & Logistics for Health Fairs -Track & Report Program Results... Learn more. Consultations for HIPAA, COBRA, Cafeteria Plans, Health Saving Accounts, Family & Medical Leave Act, Severance Pays, VEBAs & Fringe Benefits... Learn more. Consultations for Pay or Play (employer shared responsibility), Waiting periods, Excise tax, Individual Marketplace and subsidies... Learn more. HRB far exceeds the simple broker style services. I call HRB with any question or concerns we have. 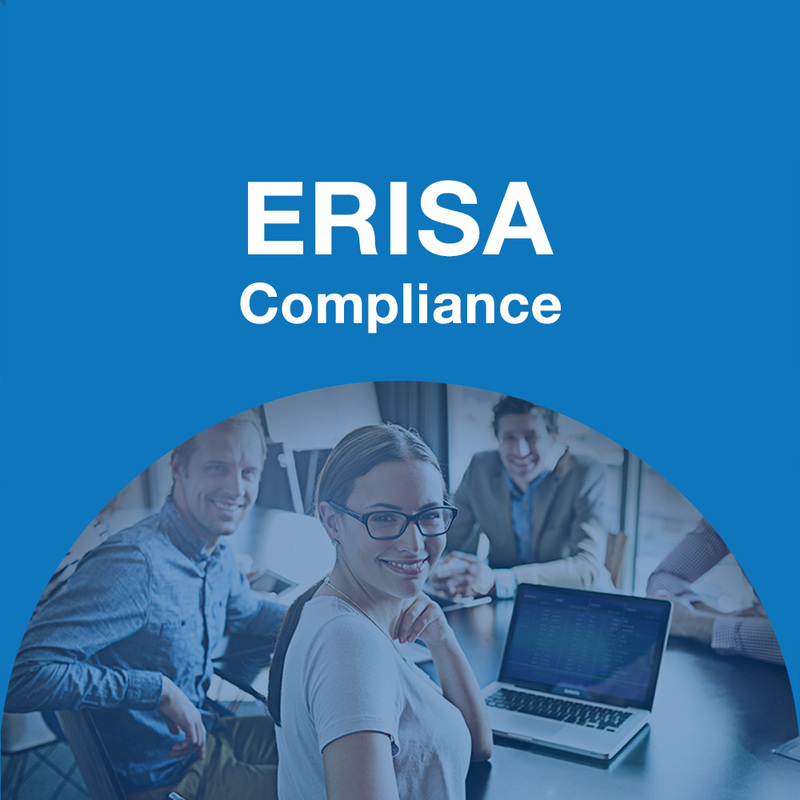 They are quick to respond and provide the necessary steps or forms that we need to keep us up-to-date and in compliance. Through the HRB 360 link, we are just a click away from all the news and information we need for our industry. Keeping up with the changing healthcare requirements is a daily task in itself. But I don’t have to worry. HRB covers us with everything we need to know as a small business. It’s nice to know they are there looking out for us. Top partners across the nation trust our expertise. Our team of pros takes pride in going above and beyond! In the complex world of running a business, owners and managers look to HRB for guidance and direction on critical issues that can make or break a company. 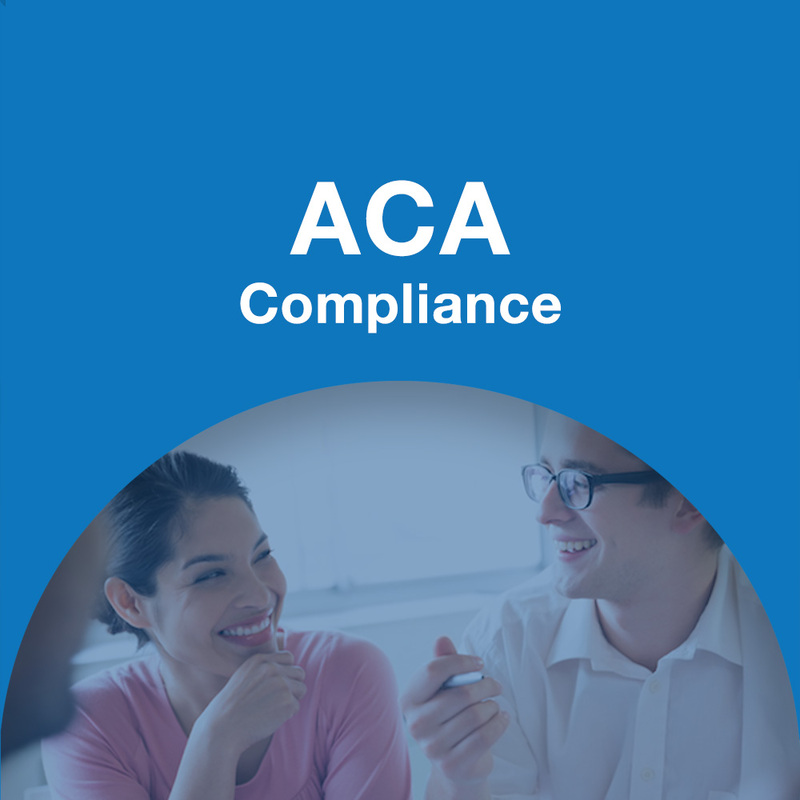 HRB provides clear direction through the voids and confusion of compliance issues and health benefits. Call us to find out how HRB can help give your business peace of mind. © Copyright HRBenefits Inc. 2016. All Rights Reserved.